Did you know that many eye conditions don’t have any obvious symptoms? That means your child could have a potential visual problem without realising. It is therefore extremely important for your child to have their eyes examined once a year. 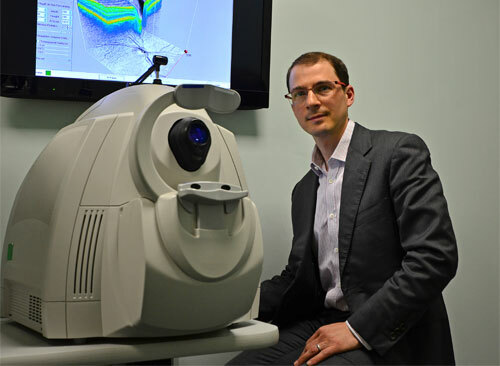 A child’s visual system develops in the first few years of their life. 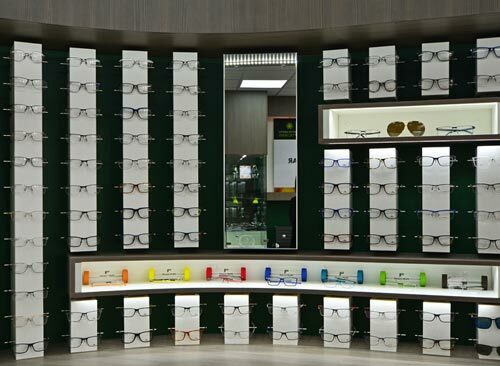 At Martin Smith Opticians you can rest assured your child is in the very best hands. 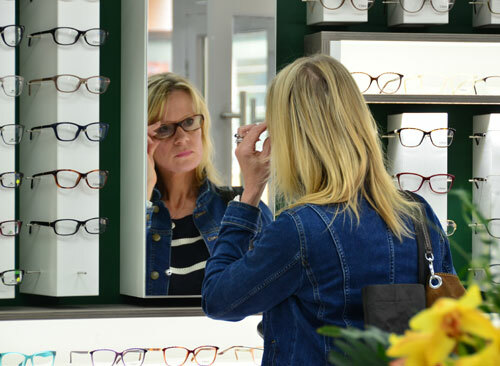 As well as having a Doctor of Optometry with a wealth of experience in testing eyes of all ages – from toddlers to teenagers – we also supply a range of exciting frames for children and young adults to choose from, so they can leave our practice excited about their new spectacles. If you would like more information about children’s eye examinations at our practice, or to book an appointment, please contact our friendly team by calling 01522 521100.